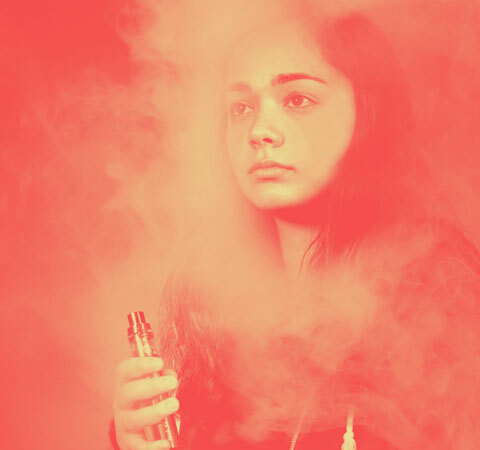 Vaping may be less risky than smoking, but it’s not safe for teens. Considering the chemicals in the vapor, the risks to your health, and the tobacco company connections, it’s time to rethink vaping. It’s just “harmless water vapor” right? Wrong. You may have heard about nicotine before. But why is nicotine so bad? Nicotine is the addictive chemical in cigarettes and most vapes. Addictive chemicals trick your brain into thinking it is getting something good. And teens can get hooked on nicotine more easily than adults. Nicotine is as addictive as heroin, cocaine, and alcohol. Which means quitting (smoking OR vaping) is hard to do. For teens, it gets worse; nicotine has harmful effects on your brain development, which may affect comprehension and critical thinking, attention, carefulness, learning, and mood. Plus, nicotine raises your blood pressure and increases your heartbeat. Even scarier, unlike many other products (like foods and drugs), e-cigarettes are not regulated. That means that no one is checking what the companies say is in e-cigarettes and vape liquid (“juice”). Some studies have found that the actual nicotine content that’s in vape juice is different from what the label says. Vape juice advertised as “nicotine free” has even been found to contain nicotine. Also alarming is that a single Juul pod contains as much nicotine as 20 cigarettes. Used as a pesticide to control algae, weeds, bacteria, and mollusks. It’s also used to make other chemicals. Metals like tin are present in vapor. Because these metals come from the device, they are not even present in regular cigarettes. Can cause cancer. They are volatile and highly flammable organic compounds, and some have been used in medication. Inhaling this chemical may cause permanent, severe, and potentially deadly lung disease. Breathing in diacetyl at high levels has been shown to cause a serious lung disease sometimes referred to as “popcorn lung”. Is a chemical widely used to make home building products. Formaldehyde is so harmful that there are rules to lower contact with formaldehyde in the home. Formaldehyde may cause chest pain, shortness of breath, coughing, and nose and throat irritation. Breathing in high levels of formaldehyde may cause cancer and increase the risk of asthma and allergies in kids. A key ingredient used in antifreeze. Even if vaping has fewer bad effects than traditional cigarettes, vaping still reduces lung function. Breathing in the ultra-fine particles from vaping can irritate your lungs and may start an asthma attack. Studies have shown lung cell damage from vape juice—including those that have nicotine and those that do not. If you are thinking about health concerns from vaping, you’re usually thinking about the chemicals in the vapor; not the devices themselves. But, guess what? Some vape devices have exploded and caused third degree burns to the face, chest, and hands. Breathing in vapor can cause tightening or narrowing of the arteries, which could lead to a heart attack. Vapor goes into the air and can be breathed in by others; similar to second hand smoke from traditional cigarette smoke. And if a pregnant person is exposed to second hand vapor, the nicotine can affect the lung and brain development of the unborn child. It may also hurt friends or family members, especially someone with asthma. “New” vape companies, up to the same old tricks. For years, Big Tobacco companies told consumers that smoking was fine, non-addictive, and even healthy. Over time, we realized that these statements about cigarettes were false and misleading and that smoking cigarettes does cause serious health problems like emphysema and lung cancer. Cigarette smoking also causes more than 480,000 deaths per year in the United States alone – with more than 41,000 deaths resulting simply from secondhand smoke exposure! Big Tobacco companies are at it again. As people are buying fewer traditional cigarettes, the major tobacco companies are investing a lot of money into e-cigs and other vaping products. In fact, all the major players in tobacco own at least one vape company. They want people to get addicted to their new product. Big Tobacco companies are advertising to consumers the same way they have in the past with cigarettes. And guess who they are targeting? Teens. 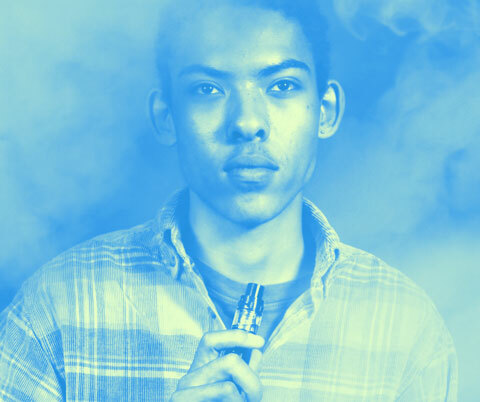 More than 18 million (7 in 10) U.S. middle and high school youth were exposed to vape ads in 2014. In 2015, ad spending by e-cigarette and vape companies reached $37 million. Arnold, C. (2016). 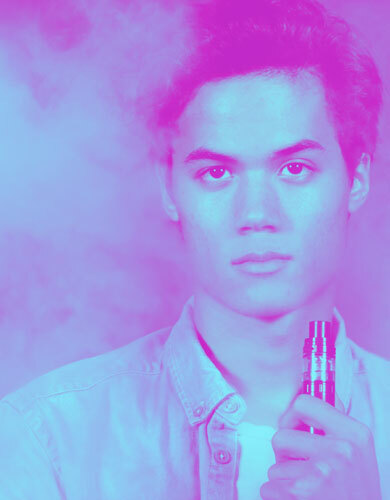 On the vapor trail: examining the chemical content of e-cigarette flavorings. Environmental health perspectives, 124(6), A115. Jensen, R.P., Luo, W., Pankow, J.F., Strongin, R.M., & Peyton, D.H. (2015). Hidden formaldehyde in e-cigarette aerosols. New England Journal of Medicine, 372(4), 392-394. Pellegrino, R.M., Tinghino, B., Mangiaracina, G., Cattaruzza, M.S. (2012). Electronic cigarettes: an evaluation of exposure to chemicals and fine particulate matter. Annali Di Igiene, 24(4), 279-88. U.S. Department of Health and Human Service. E-Cigarette Use among Youth and Young Adults: A report of the Surgeon General. 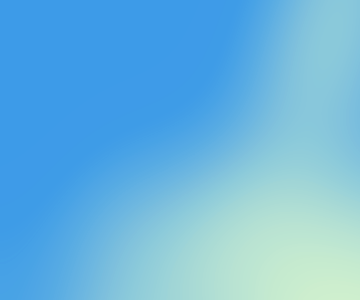 Atlanta, GA: U.S. Department of Health and Human Services, Centers for Disease Control and Prevention, National Center for Chronic Disease Prevention and Health Promotion, Office on Smoking and Health. Allen, J. G., Flanigan, S. S., LeBlanc, M., Vallarino, J., MacNaughton, P., Stewart, J. H., & Christiani, D. C. (2016). Flavoring chemicals in e-cigarettes: diacetyl, 2, 3-pentanedione, and acetoin in a sample of 51 products, including fruit-, candy-, and cocktail-flavored e-cigarettes. Environmental Health Perspectives, 124(6),733. Dutra, L.M. & Glantz, S.S. (2014). Electronic cigarettes and conventional cigarette use among U.S. adolescents: a cross-sectional study. JAMA Pediatrics, 168(7): 684. Talih, S., Balhas, Z., Salman, R., Karaoghlanian, N., Shihadeh, A. (2016). “Direct Dripping”: A High-Temperature, High-Formaldehyde Emission Electronic Cigarette Use Method. Nicotine & Tobacco Research, 18(4), 453-9. doi: 10.1093/ntr/ntv080. Epub 2015 Apr 11. U.S. Department of Health and Human Services. (2016). E-Cigarette use among youth and young adults. A report of the Surgeon General. Atlanta, GA: US Department of Health and Human Services, Centers for Disease Control and Prevention, National Center for Chronic Disease Prevention and Health Promotion, Office on Smoking and Health. Centers for Disease Control and Prevention. (2017). Tobacco Use Among Middle and High School Students—United States, 2011–2016. Morbidity and Mortality Weekly Report, 66(23):597-603. Centers for Disease Control and Prevention. (2017). Tobacco Use Among Middle and High School Students—United States, 2011–2016. Morbidity and Mortality Weekly Report 66(23):597-603. Dutra, L.M., Grana, R., Glantz, S.A. (2017). Philip Morris research on precursors to the modern e-cigarette since 1990. Tobacco Control, 26(e2), e97-e105. doi: 10.1136/tobaccocontrol-2016-053406. Epub 2016 Nov 15. Haardörfer, R., Cahn, Z., Lewis, M., Kothari, S., Sarmah, R., Getachew, B., & Berg, C. J. (2017). The Advertising Strategies of Early E-cigarette Brand Leaders in the United States. Tobacco Regulatory Science, 3(2), 222-231. US Department of Health and Human Services. (2016). E-Cigarette use among youth and young adults. A report of the Surgeon General. Atlanta, GA: US Department of Health and Human Services, Centers for Disease Control and Prevention, National Center for Chronic Disease Prevention and Health Promotion, Office on Smoking and Health.